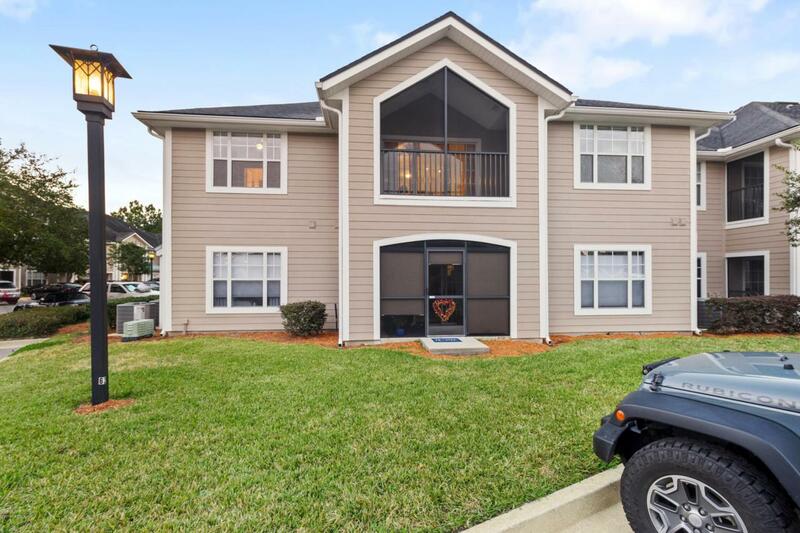 Looking to be close enough to Jacksonville but have a St. Johns address? Look no further! 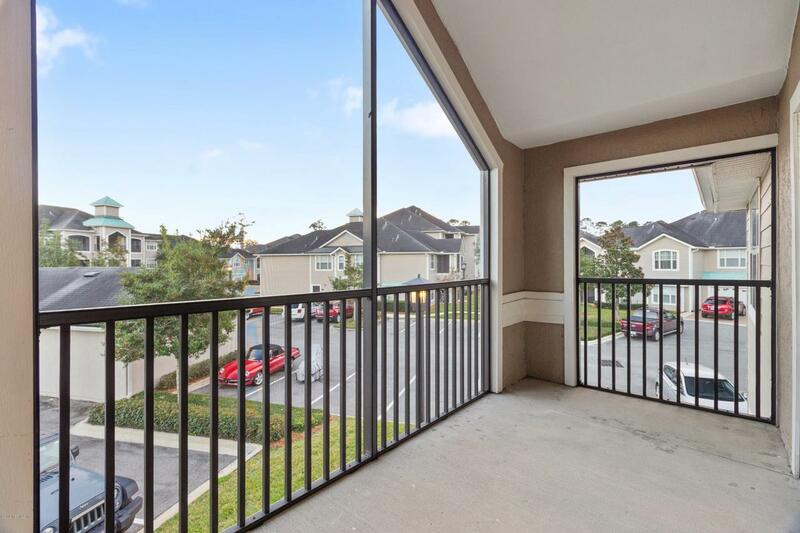 Located in the World Golf Village community, this 3 BR/2.5 BA end unit condo w/an oversized attached garage has an open floor plan with high ceilings. Kitchen has double sink, granite countertops, and built in microwave. Off the kitchen is the laundry room, which has washer/dryer and cabinets. Add-ons include crown molding and ceiling fans in all bedrooms and living room. 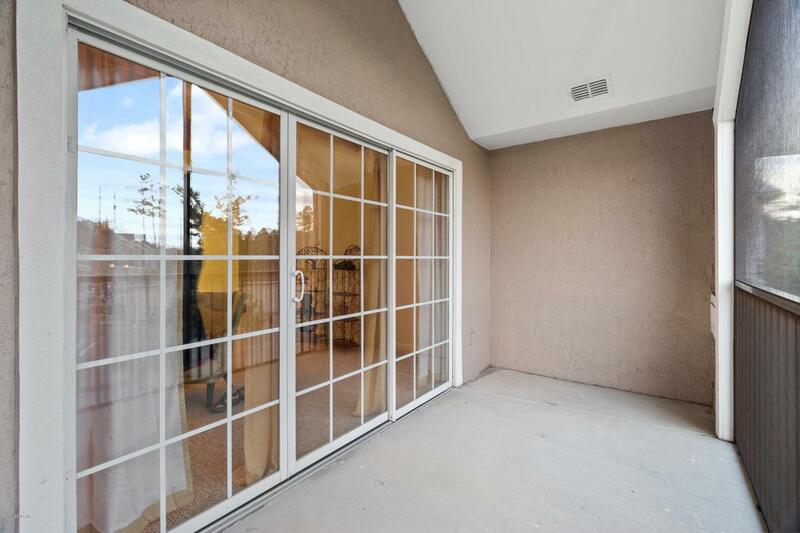 Screened lanai provides outdoor living area. 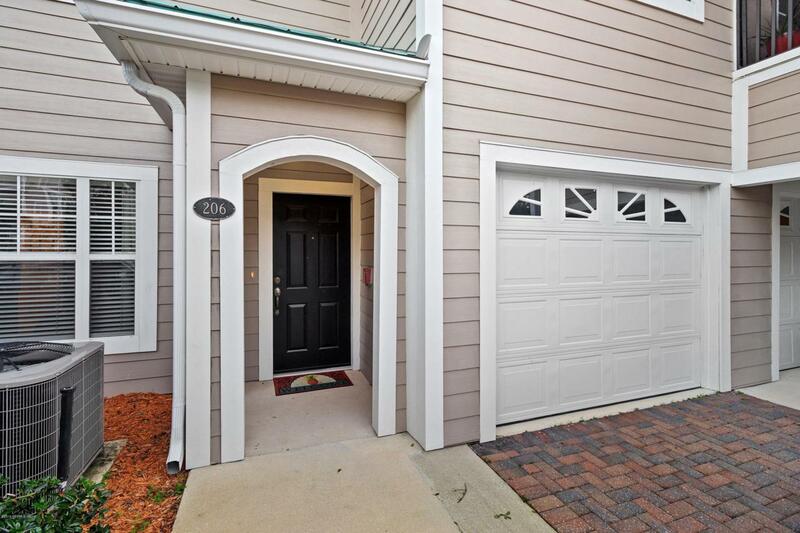 Master has big walk-in closet and bathroom with soaking tub and double high vanity. Amenities include gated community, tennis, pool, clubhouse, and putting green.HOA is replacing roof and absorbing the cost.